For this special course Tori Branum of Middle Georgia Female Firearms Safety and Training comes to Governors for a special ladies marksmanship course. 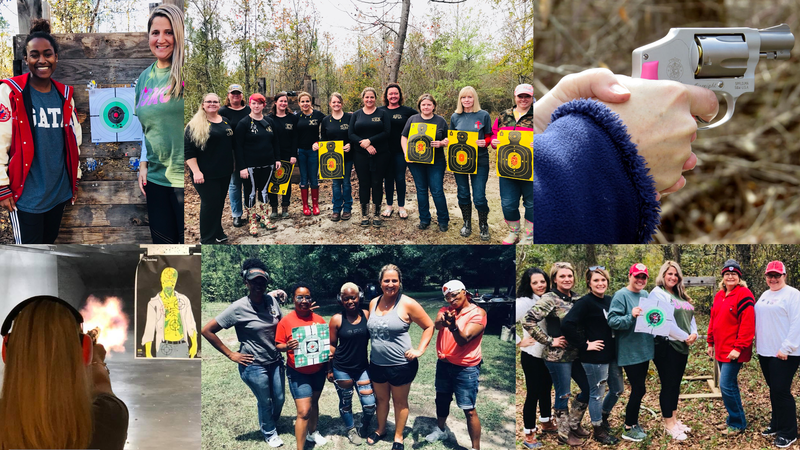 Covering the basics of self defense, firearms carry, and marksmanship, the goal of this beginner level course is to leave our students feeling empowered, knowing that they can defend themselves if the need arises. This will be a relaxed and informal setting, and will be taught in a comfortable and stress free environment. What ammo goes in what gun, how to load the ammunition, how to clear a jam. 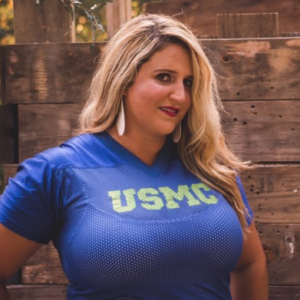 Tori spent eight years in the Marine Corps. For the last year and a half, she trained on the range as a primary marksmanship instructor, helping Marines get their weapons ready to go into combat. After Tori left the Marines, she was a stay home mom, worked on her bachelor’s degree, and started her master’s degree.